Paige Morse, owner and director of Paige Morse Creative, is a creative entrepreneur based in Dallas, Texas, and Southern California. She specializes in creative strategy and design services for both commercial and residential projects. Inspired by her travels and driven by her creativity and appreciation for vibrant textiles, found objects, colors, and materials, Paige loves taking old things and making them new again. Paige has taken on huge renovations, extensive remodels, and design work for countless projects across the globe and is now solidly rooted in the Dallas-Fort Worth area and Southern California. Since 2003, she has worked all aspects of design production and directed projects for high-end retailers such as Neiman Marcus, Horchow, Wisteria, and Pier 1 as well as creative content companies such as Arts + Labor. Her true design style is evident in her residential projects, where the unique stories of owners and their pieces inspire her to create beautifully designed spaces that convey the human element. She has been recognized in various design publications including Architectural Digest, Southern Living, The Dallas Morning News, Design*Sponge, Domino, DHome, Elle Décor, Good Housekeeping and House Beautiful. Her work was most recently featured on the cover of Justina Blakeney’s New York Times best-selling design book “The New Bohemians: Cool and Collected on Homes” and “The New Bohemian: Come Home to Good Vibes, She Sheds: A Room of Your Own.” Also, see her work in the Loloi "Rugs for the Original" fall ad campaign for Elle Decor, House Beautiful, and Domino magazines. 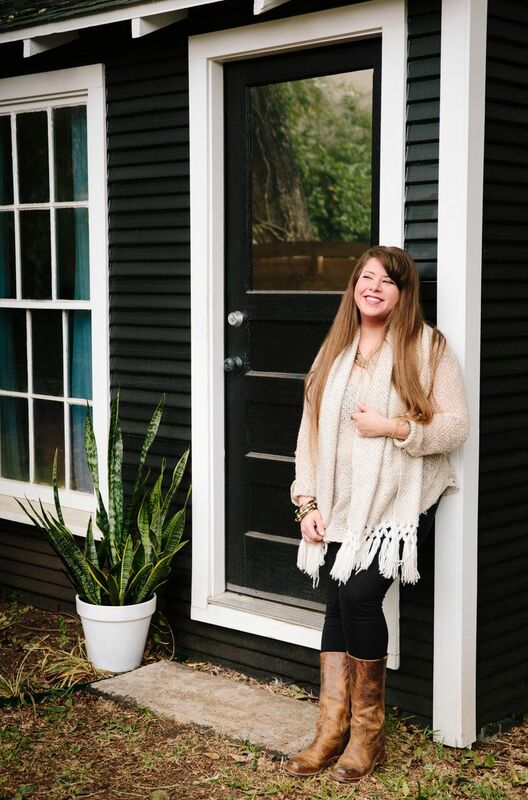 Paige was also a finalist for HGTV’s 2015 Fresh Face of Design.